Use the application selector below to help you choose the most appropriate product for your process. For other applications, please contact us for support. Use in production of yeast extracts and to produce flavour components from meat, fish and plant proteins. 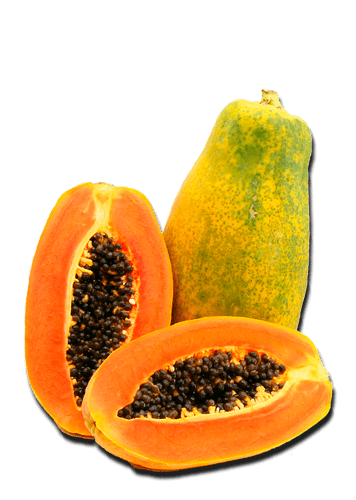 Use papain as a highly effective meat tenderiser alone (highly diluted) or incorporate into spice mixes or marinades. Use papain based effluent treatment liquids and powders to keep tanks and pipes clean and odour free. Keep sewage plants operating at peak efficiency. Use in digestive aids and other food supplements.